2 year-old Lane Graves died on June 14th as result of injuries sustained during an alligator attack at Disney's Grand Floridian Hotel. 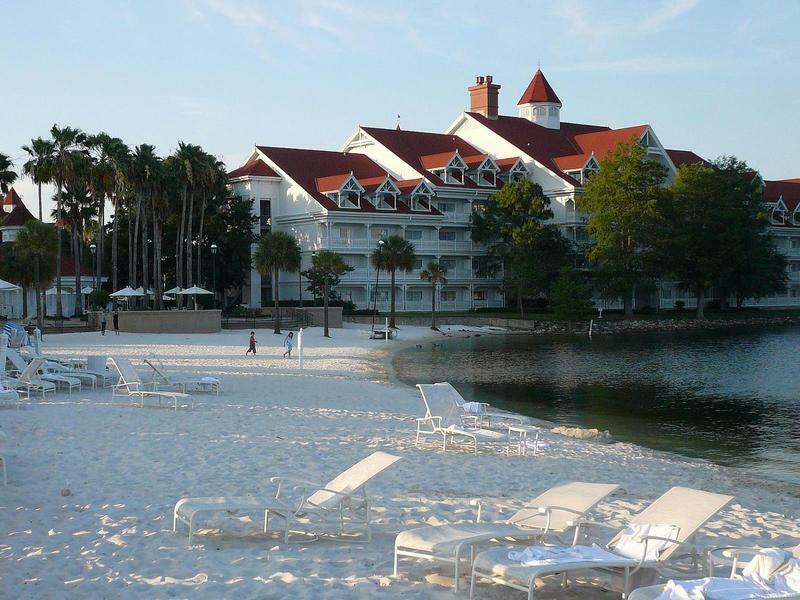 Lane was building sand castles at Disney's Grand Floridian hotel, using a bucket to scoop water from the Seven Seas Lagoon. Other children were there but not at the time of the attack. One of two seven-foot-long female alligators is believed to be responsible. Six alligators were euthanized after the attack. The family was on vacation from Nebraska. They have indicated they will not sue the resort.